Connecticut’s version of a moderate climate involves more or less evenly distributed rainfall and highly changeable weather. The variety makes for pleasant living, but it can also make upkeep tricky, especially when it comes to your gutters. 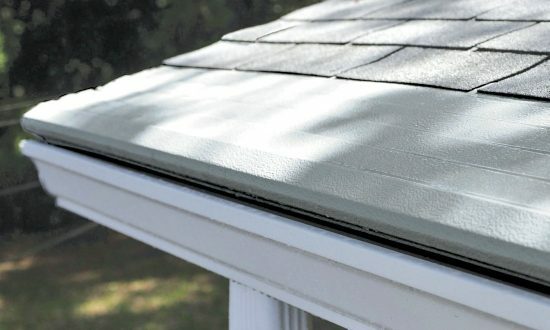 Gutter Helmet takes the guesswork out things and guarantees year-round, hands-free gutter protection. You’ll never have to spend another day worrying about mucking out your gutters in time for the next storm. Find a Gutter Helmet dealer near you and get a quote on America’s first, best, and number one gutter protection system today.